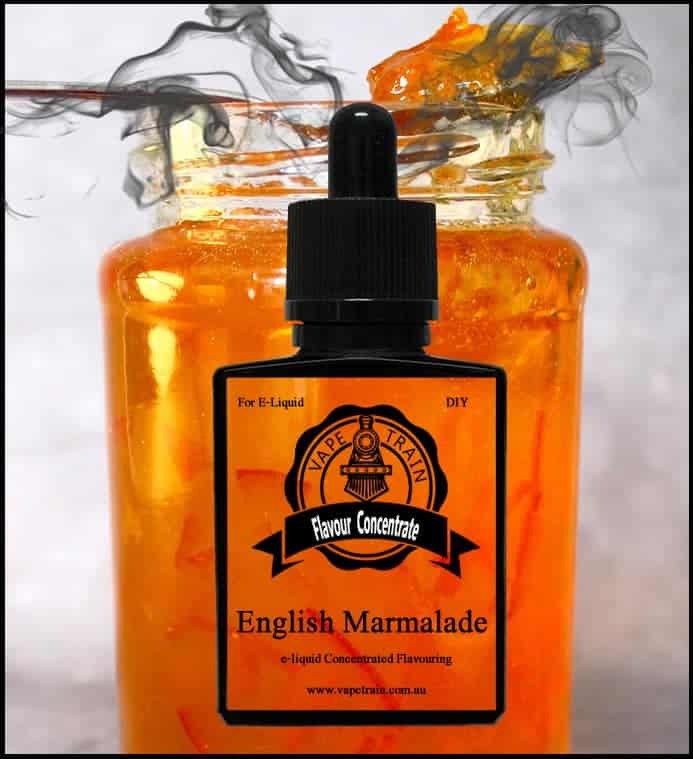 Vape Train’s English Marmalade Flavoured DIY Concentrate for e-liquid making. This 3 fruit traditional English style marmalade will be the key ingredient for your next e-juice recipe. 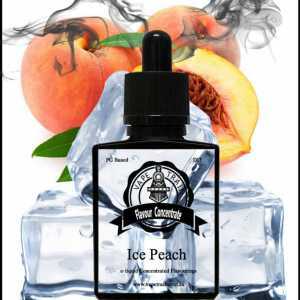 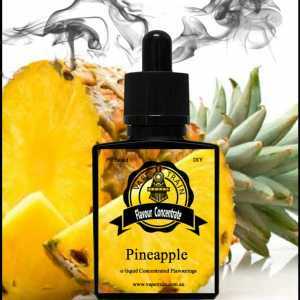 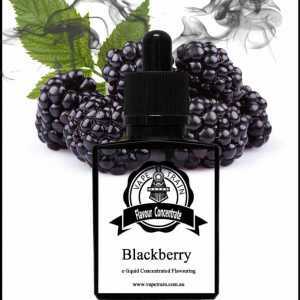 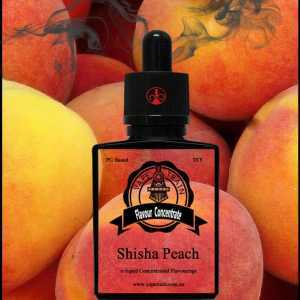 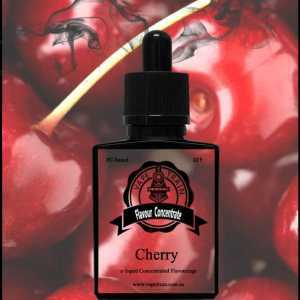 This flavour is intended to be mixed with other fruits or to be used in bakery, tarts, and dessert type e-liquid recipes. 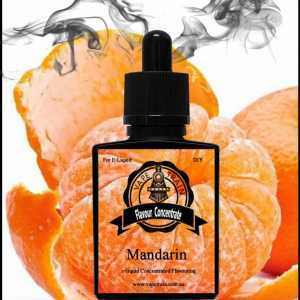 It comes with a very low sweetness although classed as a marmalade we’ve deliberately kept it versatile to work and fit into your flavor creations.